Comes with a bolt to attach them together. 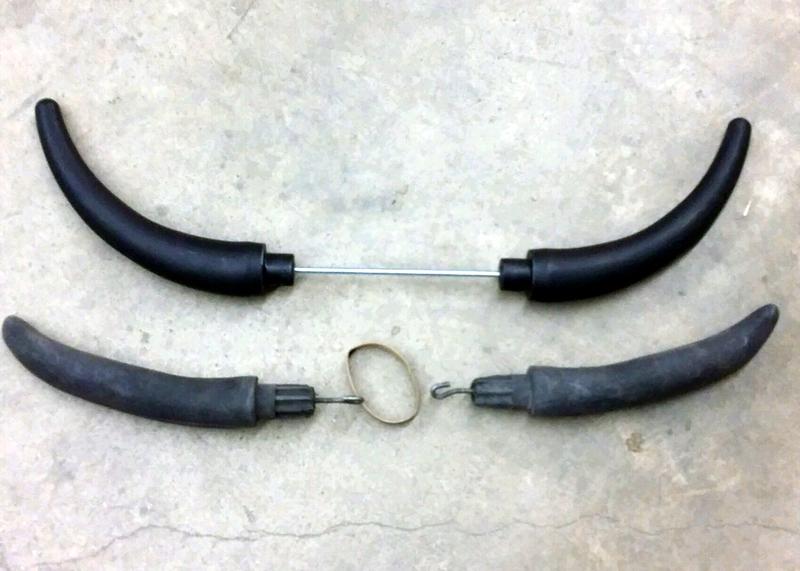 Please Note: Old JakeSteer Horns with hook and rubber bands are not the same size as new horns. 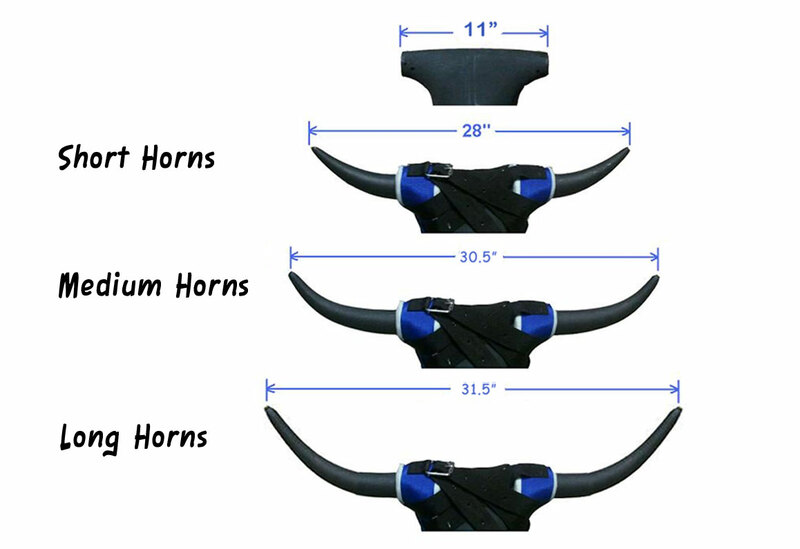 Please specify if you have the older horns in the options. We no longer carry the old style horns but we will make sure the new horns we send you will fit on your dummy.